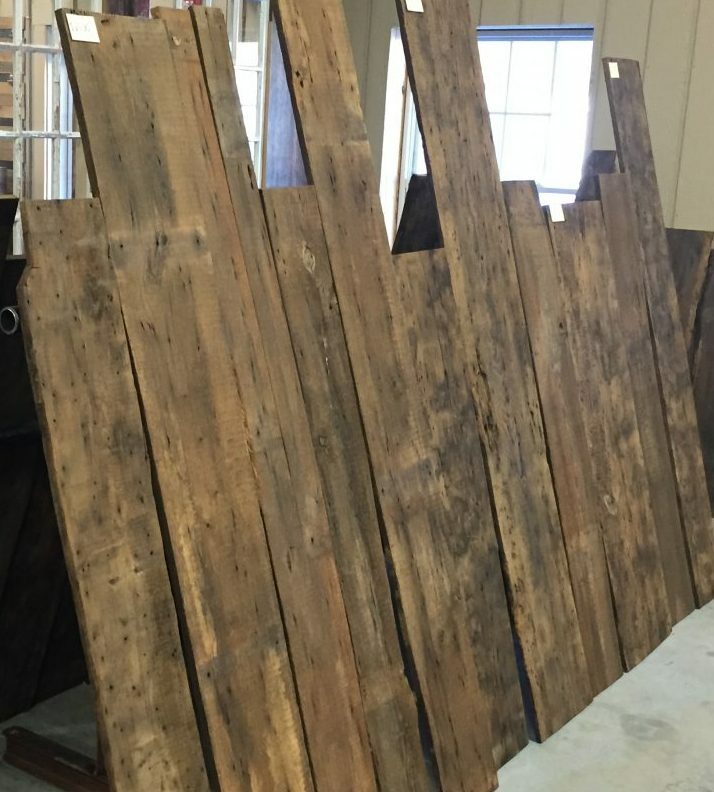 One of the more enjoyable benefits here at Bingham Lumber is being exposed to all of the unique species and colorings of the reclaimed and sawn wood fiber that we handle. Many of our reclamation jobs produce small lots of unique species and/or coloring of the species. Small lot over runs and small quantities of these species are always available and uniquely lend themselves towards the Hobby Wood trade. Please inquire about your hobby wood needs and ask about our reasonable pricing on short material and over runs.